Our founder, Ken Boesch, has long been recognized as a leading authority in the Senior Health Market. Throughout his 27-year career, he has specialized in product development, product distribution and direct-to-consumer sales. He has helped the largest insurance companies in the country bring their product to market. Through his efforts, he has provided coverage for over a million Americans. When founding Medigap Planners he had a clear goal in mind. Using the tools on our website, you can now compare every company and every plan available for sale in your area. We never edit our comparison results. This guarantees you will always find the best rates with the best companies. We also provide a Online Newsletter offering informative articles, and the latest news relating to the senior market. By using this resource, you will be able to stay up-to-date on your plan and maximize your benefits. 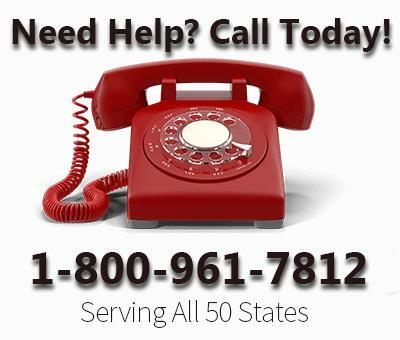 If at anytime you need assistance, give us a call. Our National Service Center is staffed with experienced licensed agents ready to help. We are constantly striving to improve our website and services. Please let us know about your experience with Medigap Planners and how we could improve it. Congratulations, if you are comparing Medigap Plan G and Medigap Plan N you are on the right track. 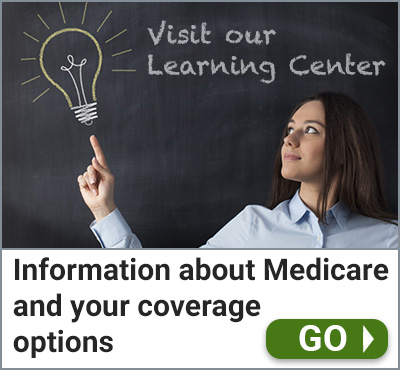 Both are great Medicare Supplement Plans for a variety of reasons and worth your consideration. If you are turning 65 and a Florida resident, you are certainly familiar with the AARP Plan F Medicare Supplement (Medigap Plan). The plan is underwritten and administered by UnitedHealthCare Insurance Company. In most areas of Florida, it is very often the plan with the lowest price, but before purchasing, there are other options you will want to consider. Whether you are new to Original Medicare and shopping for your first Medicare Supplement, or you currently have coverage but are interested in some money-saving options, this post can help. We put together a list outlining the top 5 ways you can save money on your Medigap Plan.